Have you ever wondered why there are so many types of ﻿﻿past﻿﻿a out there? After all, aren’t all pastas supposed to be made with the same ingredients? Is there a difference between ziti and penne? How about between spaghetti and linguini? In this article we’ll cover the difference between penne and ziti, but this information applies pretty much to any other kind of pasta, so keep reading! What’s the Difference between Penne and Ziti? 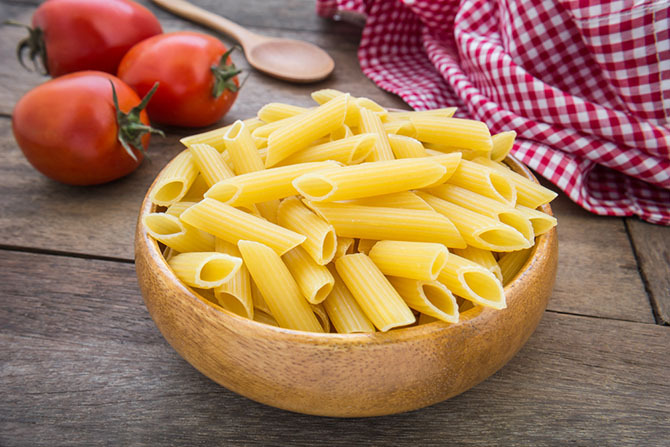 Both penne and ziti are cylindrical, hollow pastas that can be used for all types of dishes. However, they look very different from each other, which makes it easy to tell them apart. Size: While both pastas are medium in size, ziti is visibly longer than penne, as well as narrower. This gives ziti a tube like appearance you won’t mistake. Ends: Penne is well known for how the pasta is cut at an angle, giving each piece a diagonal cut. Ziti is cut straight, which adds to the tube-like appearance. Texture: Penne can be smooth or ridged, although the ridged variety is the most popular and the one you’re more likely to find. Ziti is always smooth, which adds to its peculiar appearance. Almost like a miniature hose. If homemade / purchased from the same brand, both penne and ziti will have the same exact taste. It’s only when you’re trying different pasta recipes or buying from other brands that you’ll notice the difference. 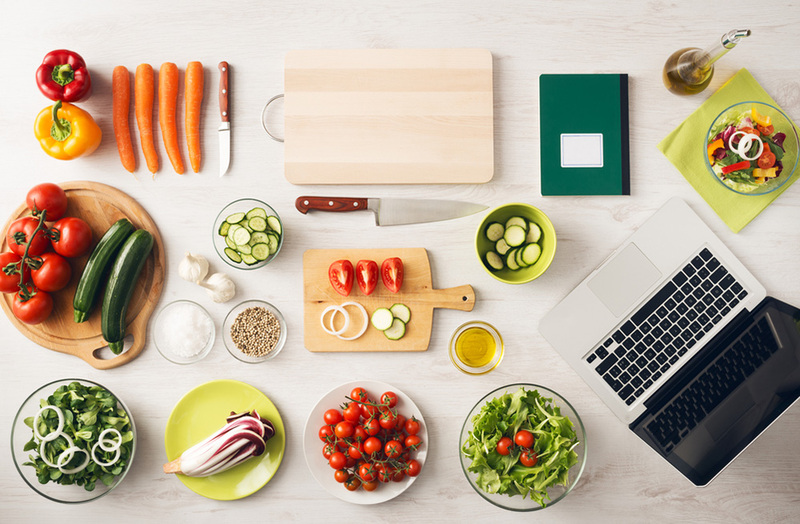 If the flavor is the same and the only thing that matters is the texture, you may be wondering what’s the point of using different types of pasta? Are they actually different or you can use them interchangeably? Well… it’s a tricky subject. In simple terms, yes, you can use penne instead of ziti and ziti instead of penne without altering much about your dish. 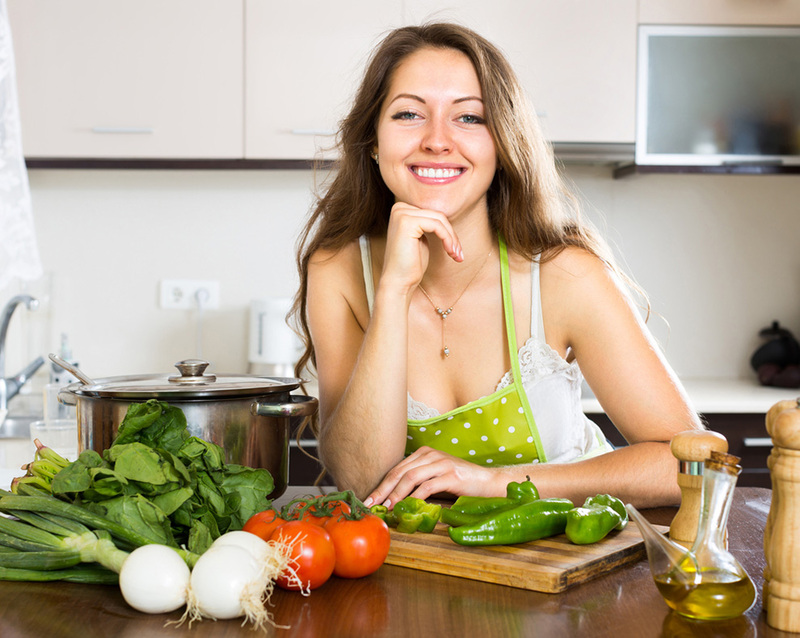 However, there’s a difference that can change how you enjoy your dish. A difference so small you may not have thought of it before. Different pastas have different textures because it affects how the sauce interacts with them. Thick, lumpy sauces need thick pastas that won’t break easily as you move them around the plate. Oily sauces can separate otherwise “sticky” pastas, such as spaghetti, allowing them to move more easily around your fork. Watery sauces go well with ridged pasta, as the sauce clings to the pasta’s surface more easily; Creamy sauces work best with smooth pastas for the same reason and hollow pastas are perfect for thick and creamy sauces as they’ll be “filled” by it, providing you with a whole different experience. As you can see, the type of pasta you use matters because the sauce will react differently to each kind, making each mouthful more enjoyable than if you had used any other type. How does this translate to penne and ziti? 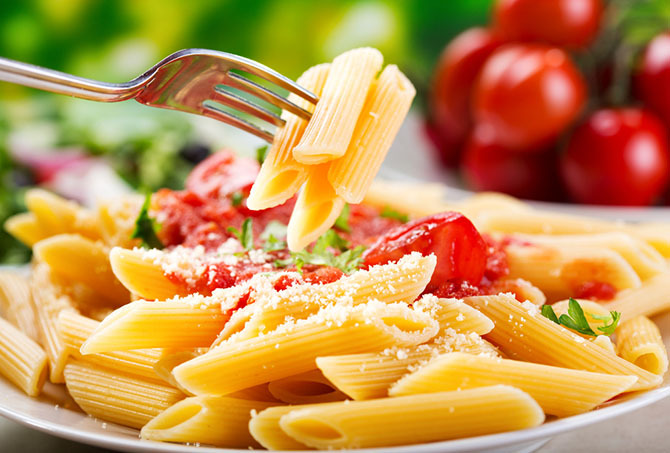 - Penne: This pasta is thick, hollow and can be found in both ridged and smooth varieties. This makes it perfect for thick and creamy sauces, but it can be used for thin sauces just as well. - Ziti: This type of pasta is considerably narrower, which means that thick pastas might not go in as easily as with penne. Because of this, ziti is better saved for thinner sauces. As you can see, the differences are small but obvious once you learn the basics. True, you can use any kind of pasta you want, but the right pasta will make the dish taste better. 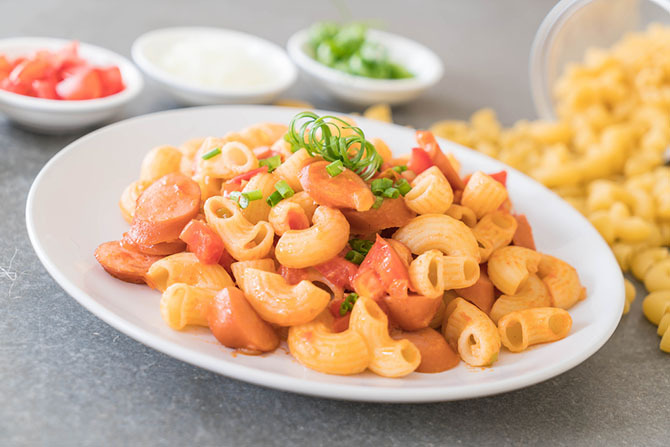 If you don’t believe us, try cooking the same dish with both the “right” and the “wrong” pasta so you can see firsthand how the sauces act completely different depending on the pasta you’re using. - Thicker pastas, such as penne, are easier to bake without overcooking. - Narrower pastas, such as ziti, will cook faster so you should pay attention to them and follow the cooking instructions. But the biggest difference between these two? 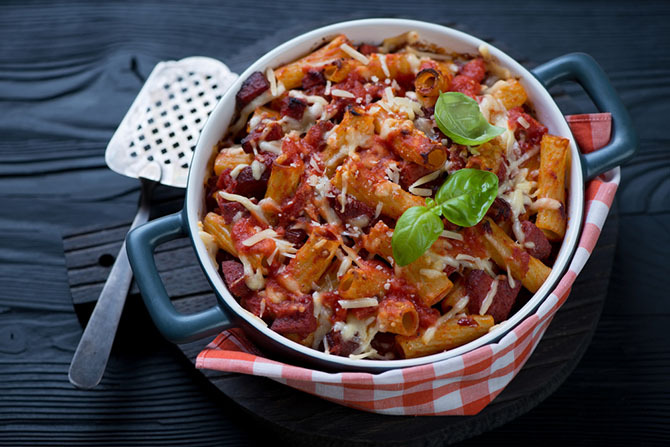 Penne can be cooked or baked, which makes it a more versatile pasta, while ziti can only be baked, making it a perfect pasta for oven based dishes. If you want to try your hand at making homemade pasta, check out this book: Mastering Pasta and this well-priced, easy pasta maker! You may also enjoy reading Pizza Sauce vs Marinara. I really enjoyed reading your findings and suggestions on the various types of pasta: penned vs ziti. I love both and have been curious for many years as to the difference. You resolved that issue for me. Thanks so very much!